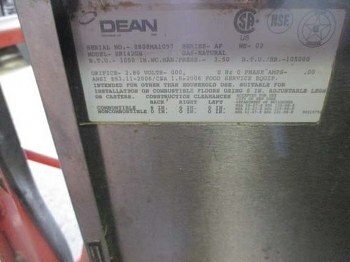 this is a used unit, it will be cleaned and tested. Unit is missing a button. Fry a wide variety of products which easily accommodate items from French fries to main entree menu selections. 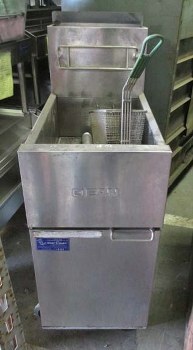 Frying area 13 3/4" x 4 1/5"